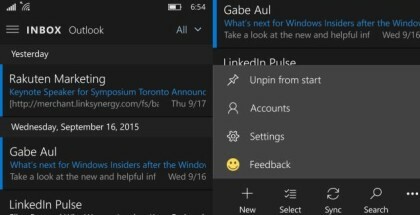 Outlook Mail for Windows PC and Mobile has been updated to version 17.7906.42007.0 for Windows Insiders in the Fast Ring. The new version of the mail app includes colorful circular icons with the first letters of the name next to any contact you don’t have in the contact list. 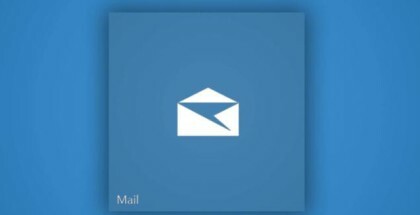 But if the contact is already saved in the device and includes a picture, Outlook Mail will show a picture icon next to the email. Contact icons and other new features like Focused Inbox should be gradually rolling out to a wider audience in the coming weeks. Please, let us know if you find anything new in Outlook Mail.